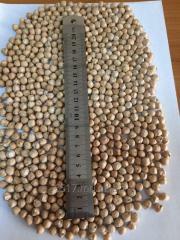 Chick-pea seeds, grade of "Zaavit". 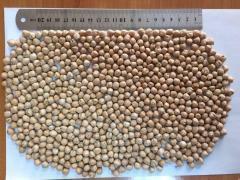 Seeds of chickpeas. 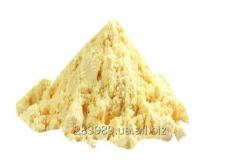 The Israeli sort "Zahavit".